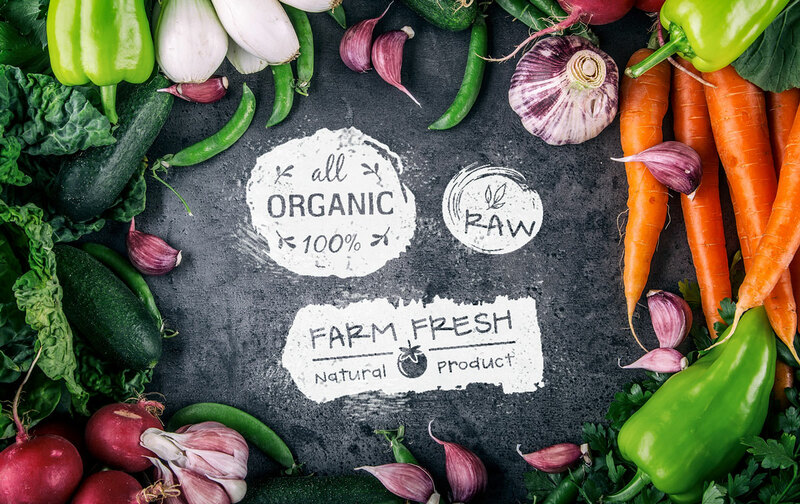 If you are looking for an organic & health food store, Oklahoma shoppers don't have to drive to an expensive specialty health food store. Country Mart carries many of the same items a specialty health food stores does--at a fraction of the cost. We also offer a large variety of both conventional and organic produce in our fruit market. Oklahoma organic & health food shoppers have made Country Mart their destination for premium health food. You don't have to drive downtown to an expensive specialty store to buy bulk food. Oklahoma Country Mart stores in many locations offer inexpensive, highest quality bulk food bins. Buy as little or as much as you like. 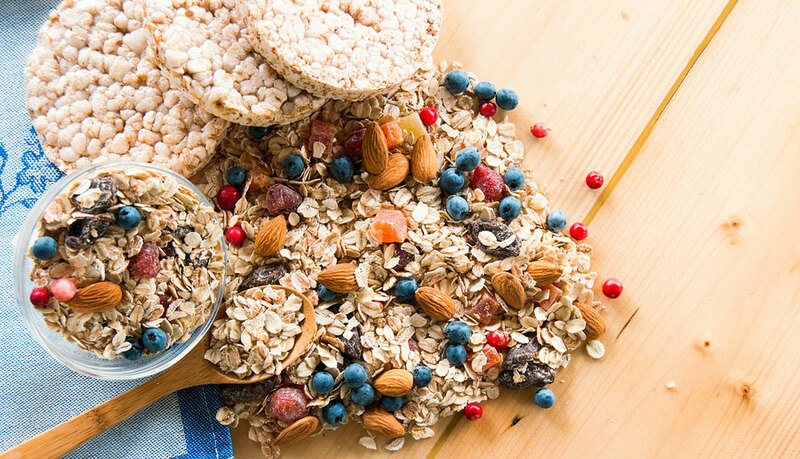 Country Mart Stores offering bulk foods carry dried fruit, veggie chips, snacks, grains of various types, oats, granola, candy, and other delicious, wholesome dry goods. Buying bulk foods is easy and quick. Perhaps the best benefit of buying bulk food: Oklahoma customers tell us they love the benefits to the environment  eliminating shipping weight and packaging waste. Buying bulk foods is a great way to buy just the amount you want and widens your variety of choices. We are proud to offer bulk food sections at some of our stores.